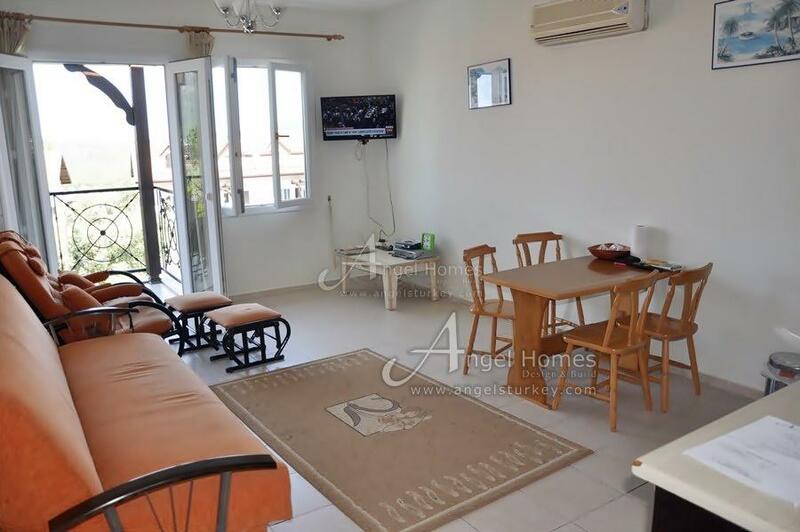 Situated in Ovacik where the air is fresh and the views spectacular you will find this bargain 3 bedroom duplex apartment. Just a short walk to all amenities. 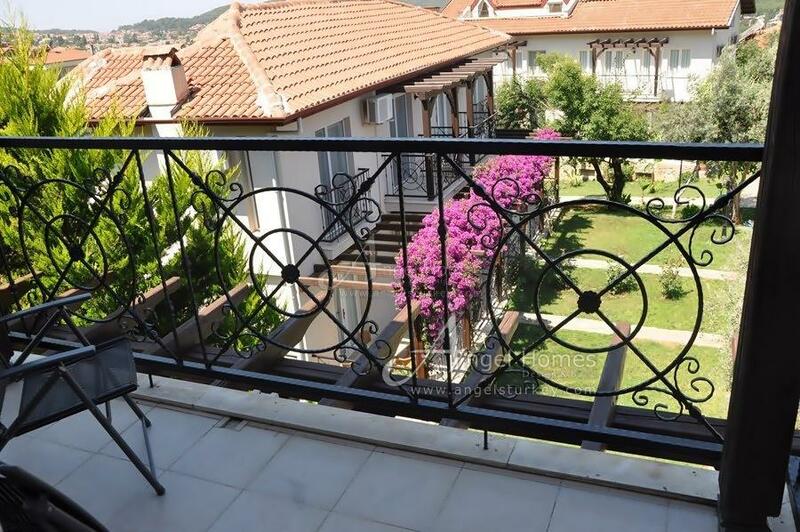 Hisaronu, which is well known for its night life, is just a 10 minutes flat walk away. 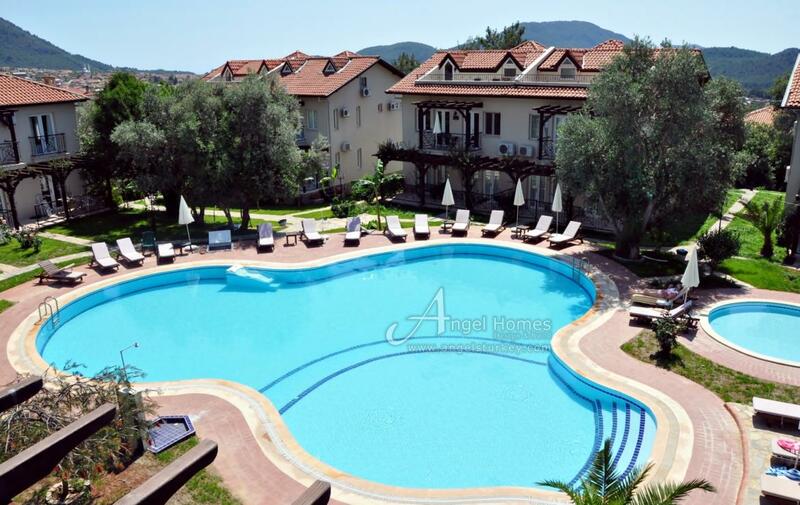 Oludeniz, probably the most popular tourist destination in the area, is als0 just a 10 minute drive away. Oludeniz is home to the Blue Lagoon and world class paragliding. You can sit on the beach and watch them land or you can be whisked over the mountains via the cable car (new for 2019) and try it for yourself. 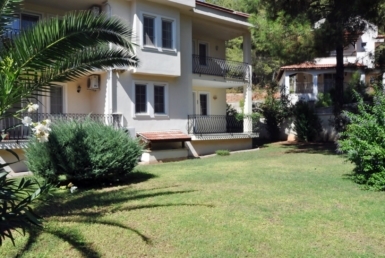 Fethiye is your nearest town, which is open all year round. Here is where you can find lots of banks, boutique shops, the old town and the Harbour not to mention quality cafes, bars and restaurants. 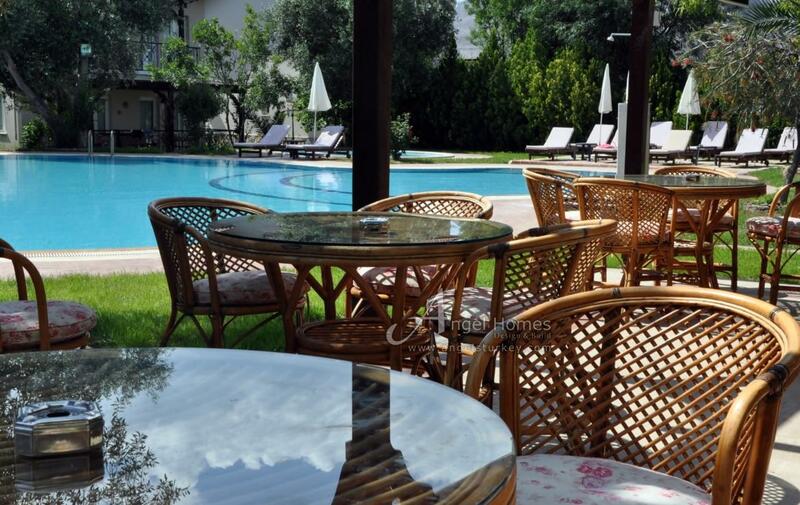 Dalaman Airport is just 45 minutes away and Istanbul is just 1 hour away by air to Dalaman Airport, making this the perfect choice and accessible all year round. 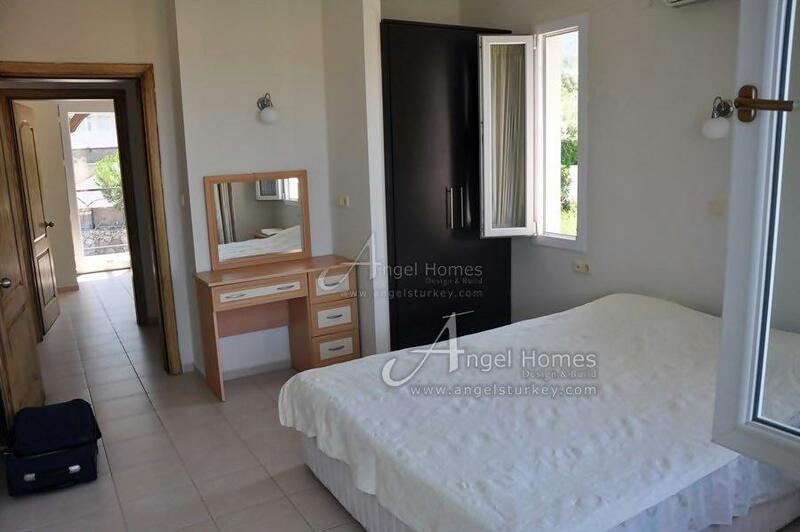 This spacious 3 bedroom duplex apartment would make an ideal holiday home or a perfect investment as a buy to let. 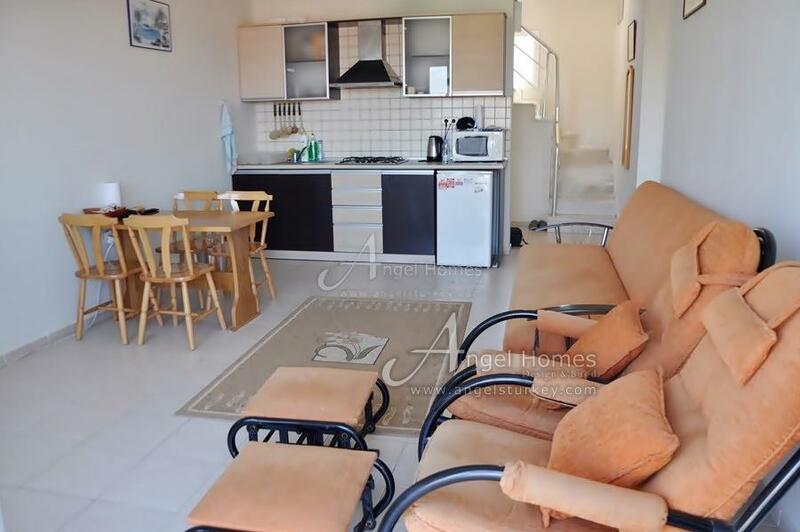 The complex that this apartment sits on is very well maintained and popular with tourists due to its central location. 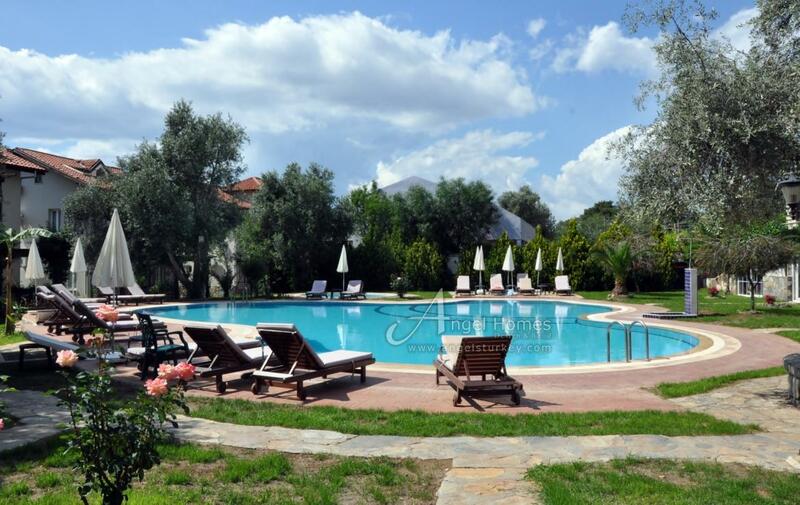 The complex boasts a large swimming pool and smaller one for the kids. 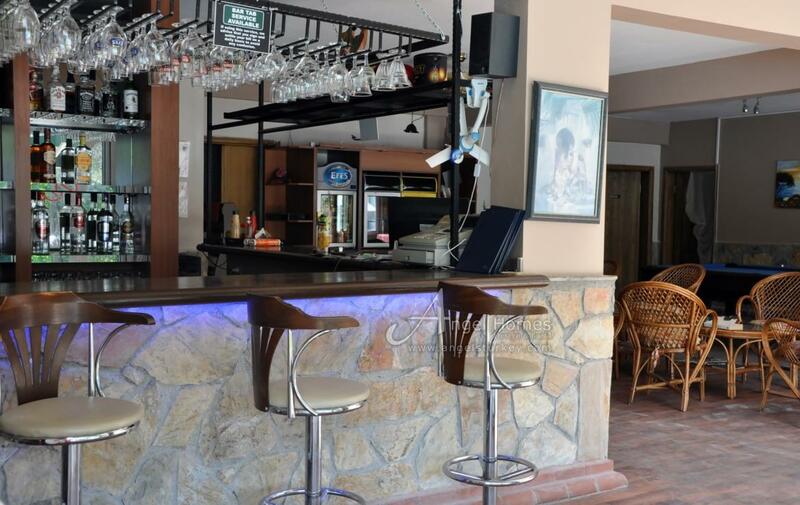 There is also a small bar and recreation room with open fire, with the added bonus of 24 hour on site security. 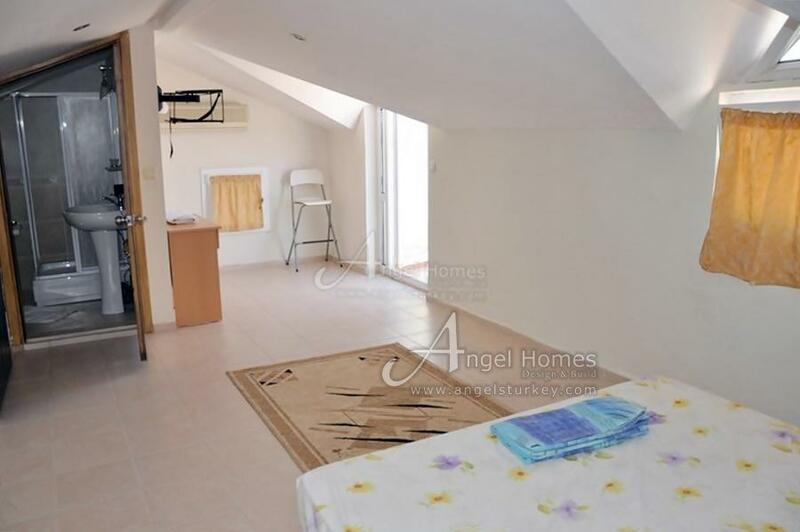 You enter this first floor apartment via the hallway which leads to stairs and under stairs storage. Along this hallway there is an open plan kitchen, diner and lounge area. 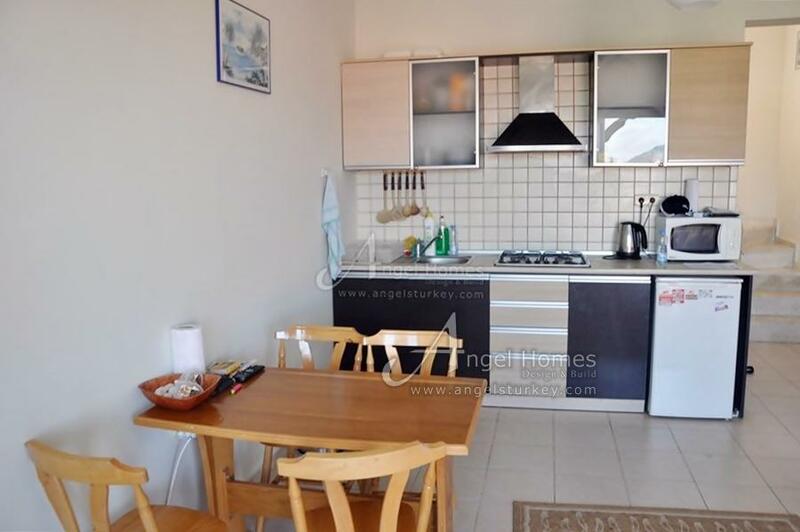 The modern kitchen comes complete with fitted wall and floor units and marble work surfaces. Also included in the sale is the fitted hob with extractor fan and microwave. The lounge area is very light and bright due to the many windows and double doors that lead onto the balcony, which overlooks the pool area which is adorned with bougainvillea. Completing this floor are 2 double bedroom, one set up with twin beds and the other with a double bed. 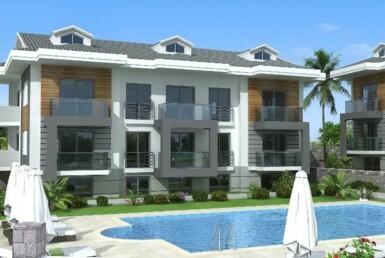 All bedrooms have fitted wardrobes and balconies. 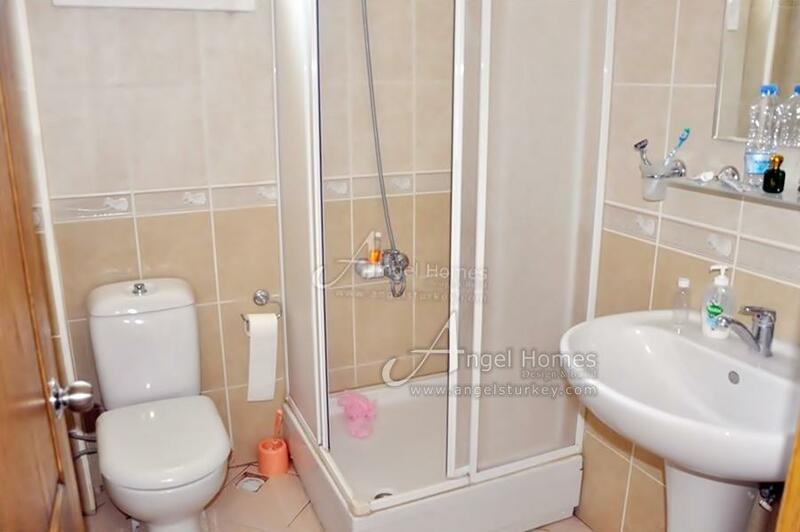 There is also a family bathroom to service both bedrooms. 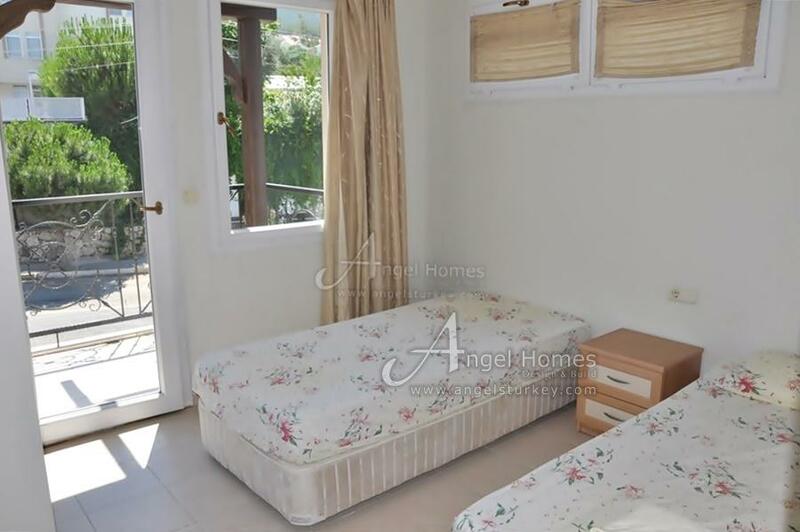 Up the stairs to the attic floor you will find a very large and spacious double bedroom with with en-suite facilities, again with fitted wardrobes and doors leading out to a large terrace balcony with room for table, chairs and sunbeds. 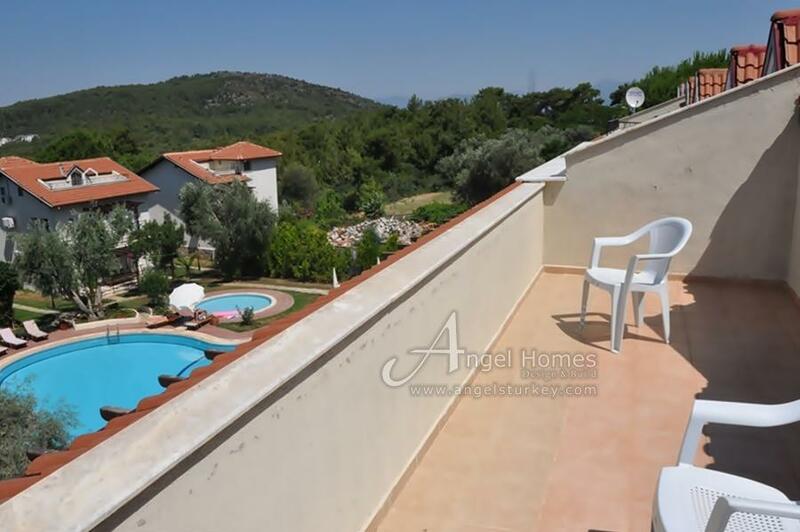 This terrace looks out to the pool and surrounding countryside beyond.